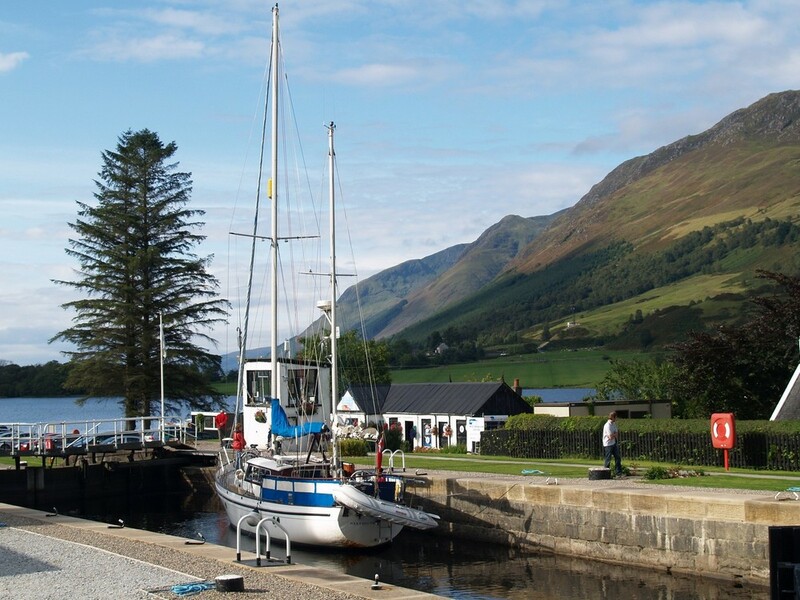 There are some lovely walks to choose from in the Great Glen area - from lochside strolls from the hostel door to woodland walks and mountain days. Download our 'Short Walks around the Great Glen Hostel' leaflet here or have a look at the Forestry Commission's leaflet on forest trails in the Great Glen: the riverside walks through the scots pine forest in the Glengarry woods are definitely worth a visit. 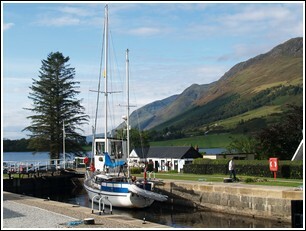 Longer walks in the area include the circuit of Loch Oich, or the moorland walk around Loch Lundie. Our local Munros are Meall na Teanga and Sron a'Choire Ghairbh, and our closest Corbett is Ben Tee, all of which give fine views of the Great Glen and surrounding mountains. The sketch maps in these descriptions are intended as an approximate guide only. Please make sure you are adequately prepared before you set out on your walk: carry a map and compass, and know how to use them. The local OS Landranger 1:50,000 map is "Fort Augustus and Glen Albyn area" (Sheet 34). And don't forget to take appropriate clothing, footwear and food - the weather here can change very rapidly.